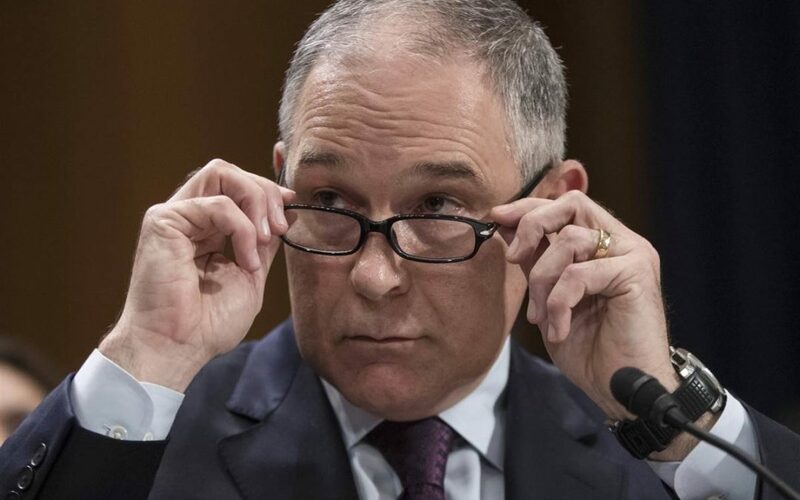 However the ban now looks all but certain to be trumped, as avowed opponent of environmental regulation and best friend of the oil and gas industry EPA chief Scott Pruitt gets to work dismantling his agency. Among the most likely casualties of Pruitt’s sledgehammer are pending regulations – including the chlorpyrifos ban. If Pruitt won’t do it, Brown must take it down.